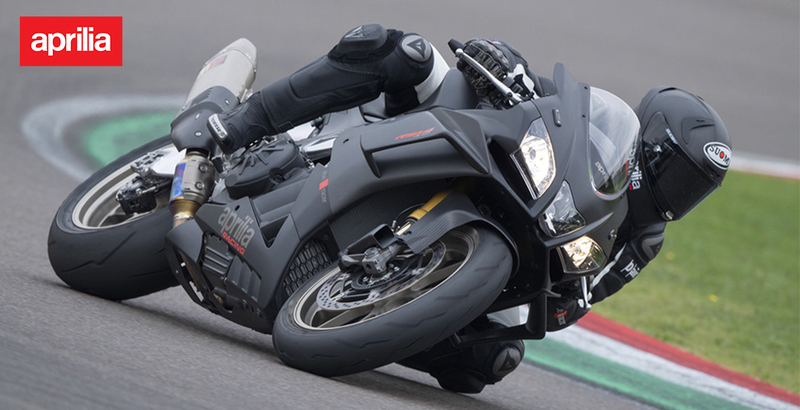 Established in 2001, we have everything from powerful superbikes to chic scooters, all with the unmistakable Aprilia design and state-of-the-art technology. Go beyond the ordinary. Drive the Grand Prix standard of bikes at Velocity Moto today. No range of Italian motorcycles would be complete without Aprilia. To learn more about our unique racing pedigree, call or email us moto@jnautomotive.com and ask our Aprilia specialists about our bikes, parts and accessories.